Unless you've committed to life as a Luddite, chances are you have far more passwords than you can possibly keep track of. And if you're anything like I was, you've devised some convoluted system of post-it notes and mnemonic devices in order to remember all the alphanumerical gobbledygook you've been forced to come up with to keep your accounts protected. There's an easier way, my friends. If you don't suffer from this problem because you use the same password for everything, you're breaking the cardinal rule of the digital age: create a unique password for every site and service you use. Trust me, your favorite food + your mom's birthday is not that secure. First thing's first: take stock of all your passwords for every site/service/account you've got that you actually want to access. Netflix! Amazon! Your bank! Your iCloud! Your old Myspace! Go ahead... we'll wait. Now head to LastPass. 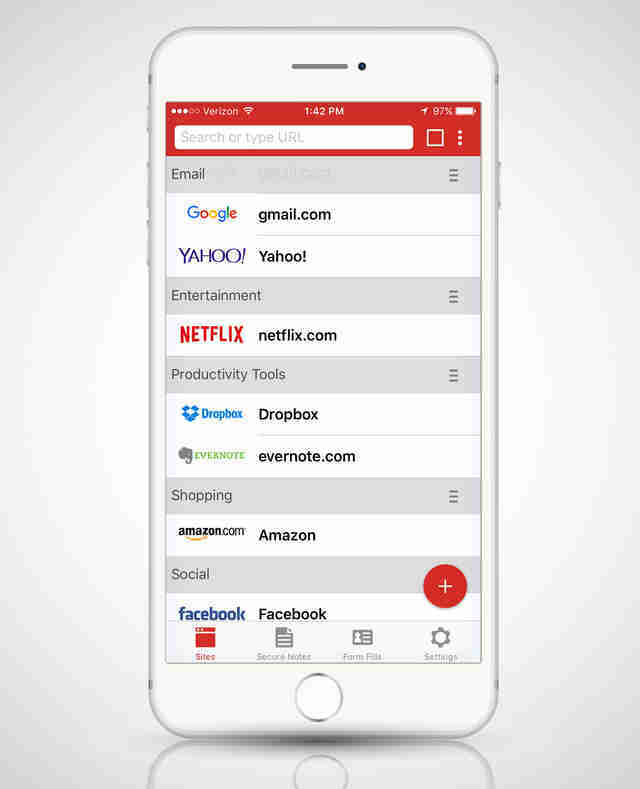 There are a handful of great web-based password managers out there, but LastPass is the best. And it's free. Not only is it super easy to use -- with a slick mobile app to boot -- but it provides a series of added protections and redundancies that make it incredibly secure. Essentially, it enables you to lock up all your passwords under one master password, which you'll be asked to create once you sign up. Pick something non-dictionary based (numbers and symbols are your friends, here). If you're setting things up via the mobile app, you can also add an extra layer of security by requiring Touch ID verification for access. Next, begin adding all your accounts -- this will securely encrypt and save them on LastPass's servers. Each time you click to add a new one, it asks if you'd like to generate a new password for said account -- do this! Especially if you're the type who's been living dangerously by using a single password for everything. Their auto-generator allows you to create seriously tough-to-hack options -- you can even automatically copy them, which makes resetting them at the source site incredibly simple. There are also a bunch of LastPass browser extensions. Download them! This makes it incredibly simple to quickly grab your login and password info without touching your phone. Another hugely helpful feature of LastPass is its monitoring of hacks around the web. 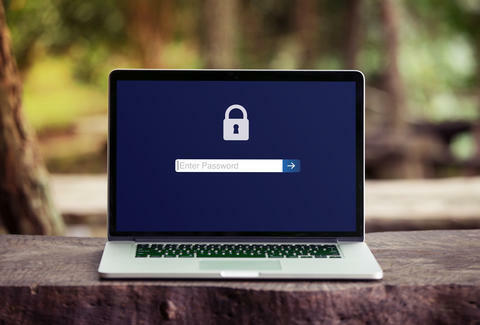 It maintains a database of breaches, and will shoot you an alert if and when any of your accounts could have conceivably been compromised, and allow you to change your password with one click. Got it? Good. Now go forth and password protect your damn self. Joe McGauley is a senior writer for Thrillist. He recently changed his password from ******** to *************.